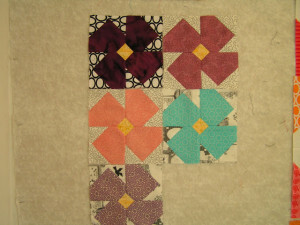 These blocks are so simple and beautiful! I am going to make a quilt out of various sizes of them for my Mom. Thanks Sophie. I will check it out.